This article is 3074 days old. 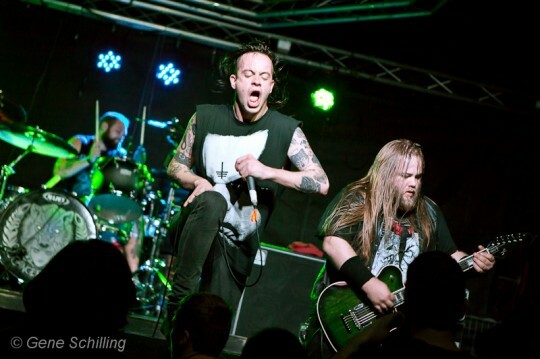 Some of my photos from Cancer Bats, playing The Blind Dog last Friday. For the full set, click here.